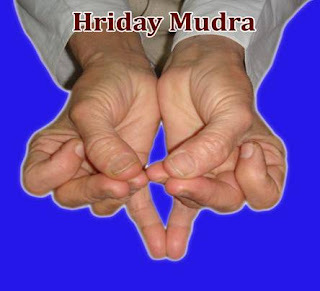 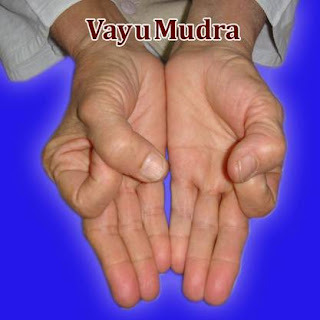 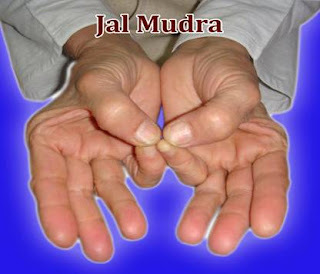 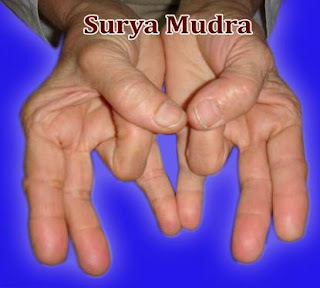 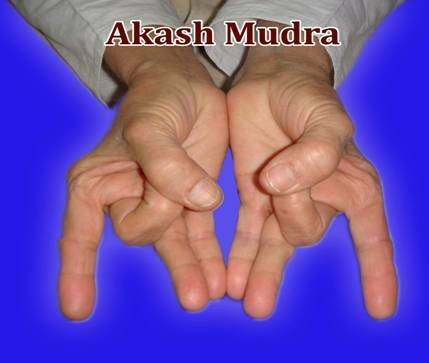 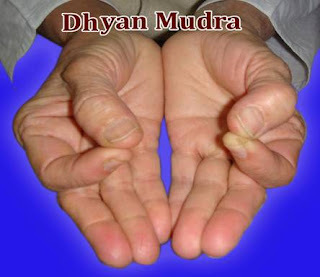 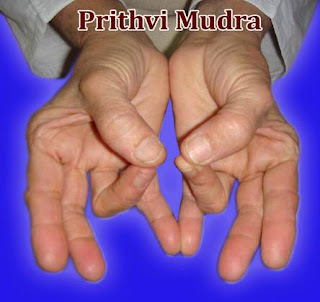 Practice this Mudras at least 3 to 5 Min every day for lifetime Diseases free. 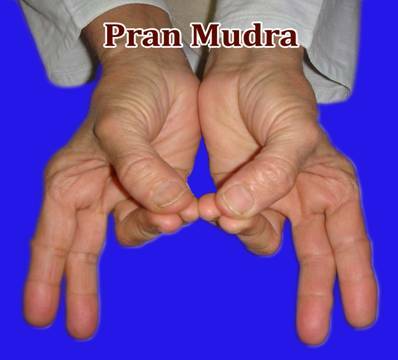 DECEPTION, FRAUD & SURPRISE ATTACK. 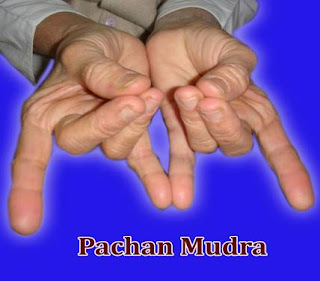 YOU KNOW WHO! 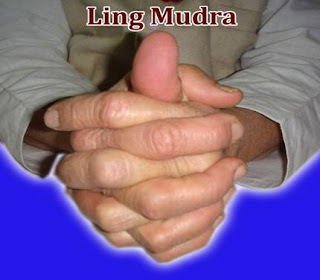 Fwd: Shall we all convert to Christianity now?